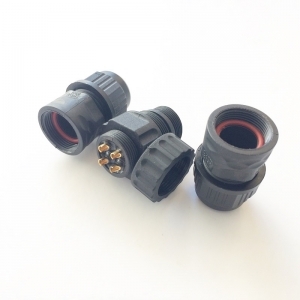 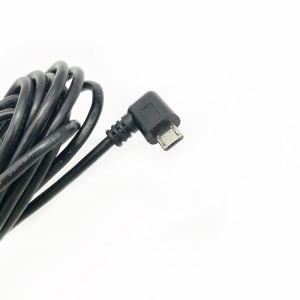 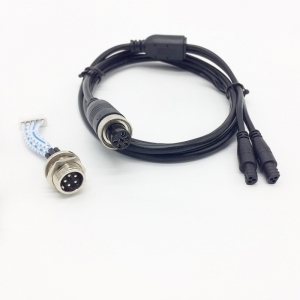 OEM manufacturing M12 connector waterproof cable assembly, which is building for bathroom appliances. 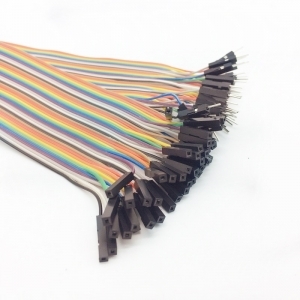 We are professionally providing solutions and quality wire cable assembly for 15years. 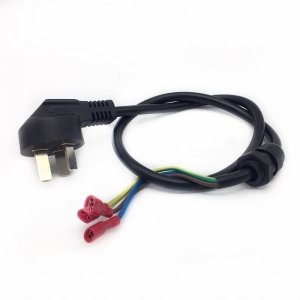 Find us you can trust!